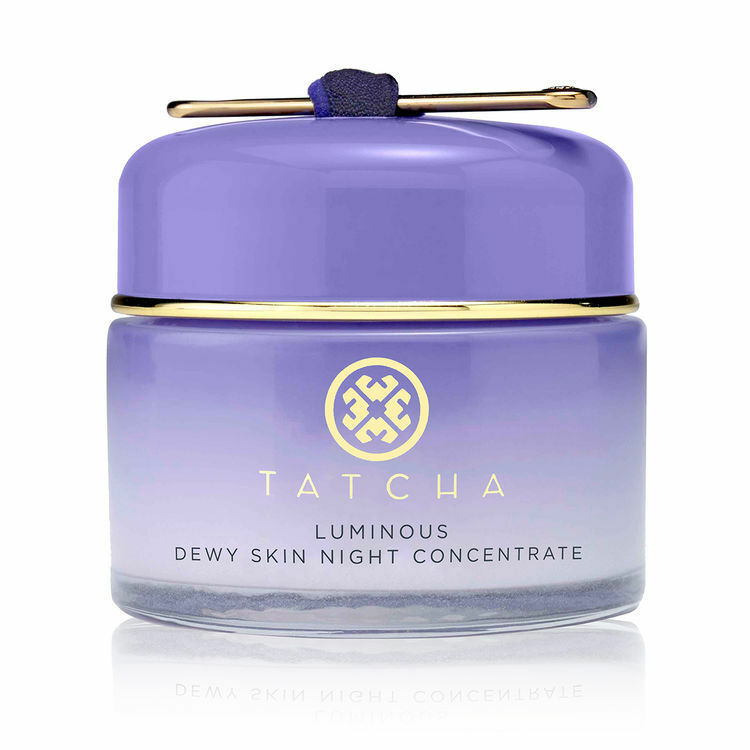 This night concentrate is the perfect evening companion to Tatcha's bestselling Luminous Dewy Skin Mist. 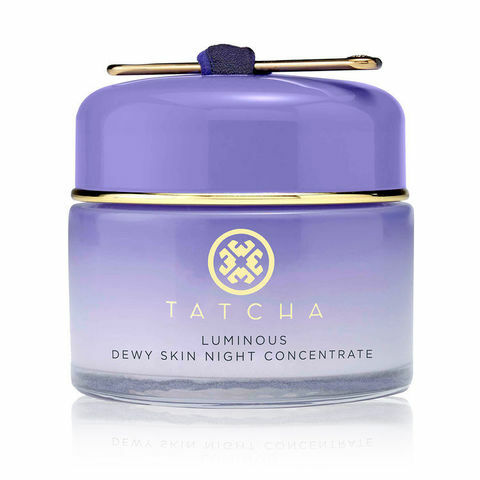 Powered by red algae from the mineral-rich waters of Okinawa, it works overnight to deeply hydrate and visibly plump away fine lines for glowing, dewy skin by morning. Seven rich botanical extracts—squalane from olive fruit, green tea, wild thyme, ginseng root, licorice root, sweet marjoram, and jujube fruit—work to improve skin tone, clarity and texture. Hadasei-3™, Tatcha's trinity of anti-aging Japanese superfoods—green tea, rice and algae—restores a healthy-looking, youthful radiance. The unique formula is firm and bouncy to the touch, dissolving luxuriously into the skin for a smooth, sensuous application.